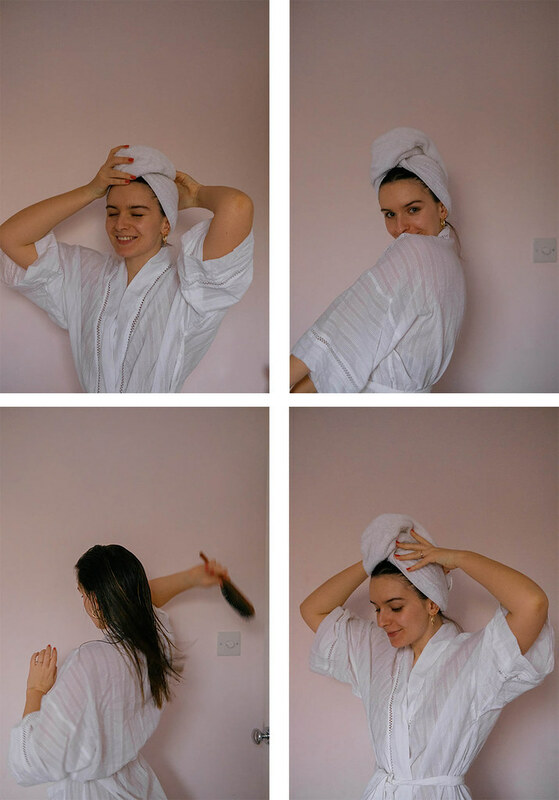 I haven’t done a hair post in a while, so I thought it was about time I update you with a handful of my favourites I constantly lean on for tackling fine hair. Having grown up with hair that errs on the side of a flat and having less-than-thick hair (but assuring myself that, hey, Alexa Chung has fine hair too), I’ve grown up on the hunt for the best volumising, thickening and root boosting products- in order to cross my fingers and wake up looking more Mariah than Alan Partridge (which, actually, saying that– has a pretty good head of hair on him- so maybe that comparison wasn’t best placed). In short- for fine hair, I ultimately want something that leaves my hair feeling clean. Not soft or silky necessarily (any softer and we’d be dealing with brown candy floss, or ‘brown smoke’ (1:33) but something that feels washed, ready to style and free of any product that I used the day before to hold it against a moderate breeze. Right? Ready! First duo first- and that goes to the Kristen Ess The One Signature Shampoo and Conditioner. Having first tried these at one of my best friends houses during a sleepover (shout out to Genevieve)! I had no idea about the hair mastermind Kristen actually was (she’s Lauren Conrad’s stylist extraordinaire, FYI)- so I’m absolutely late to the party. Sucked in by the peachy matte bottles and promise of a bloody good lather- this pairing make your hair feel CLEAN. 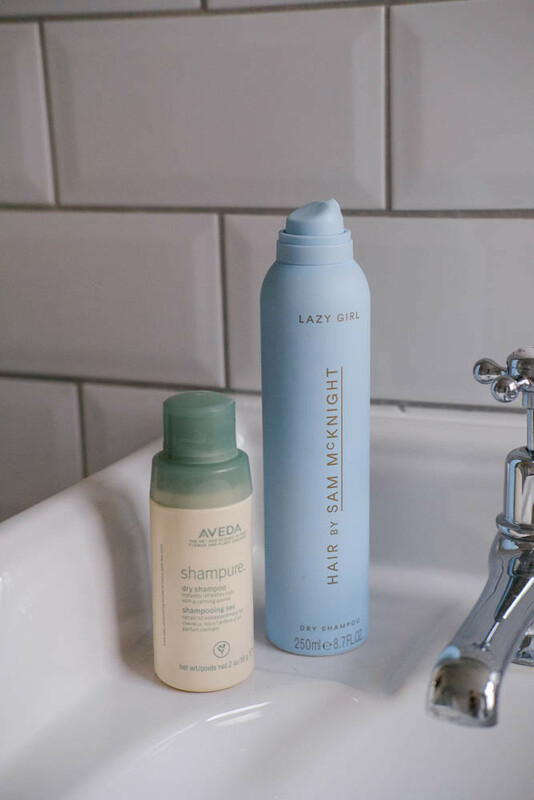 Not only do they foam and lather up brilliantly, but they leave my hair feeling perfectly ready to style and not weighed down in any way- and often, I think that’s the secret to thicker hair. Not necessarily a promise of thickness, just a promise that it won’t feel heavy and textured- and that’s exactly what these do- perhaps I was right to be lured in by the pretty bottles after all? 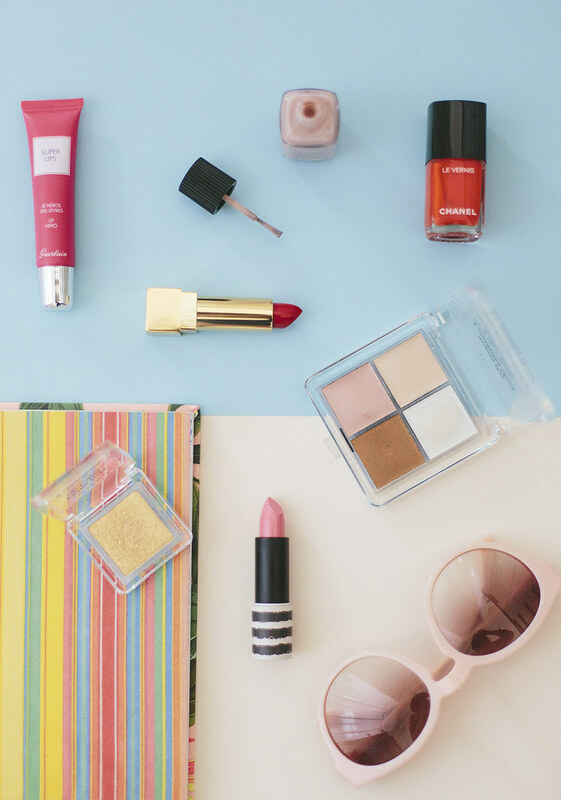 When it comes to brilliant shampoos, Bumble & Bumble can really do no wrong. Having loved their Sunday Shampoo for ages (which is great at getting rid of product build up)- it was their Invisible Oil collection that first drew me in. Often thinking I didn’t have the right hair for their infamous Surf Sprays, it was this collection that I first tried at the hairdressers that truly strikes a gorgeous balance of shine and moisture for fine hair, without making it feel unbearably soft. Good job B&B! Ironically, although it’s what I’m after, often I’m not a huge fan of thickening shampoos. With most leaving residue in my hair (that, or whenever I use them I do a terrible job at washing) there’s only a couple that slip through the net with rave reviews. 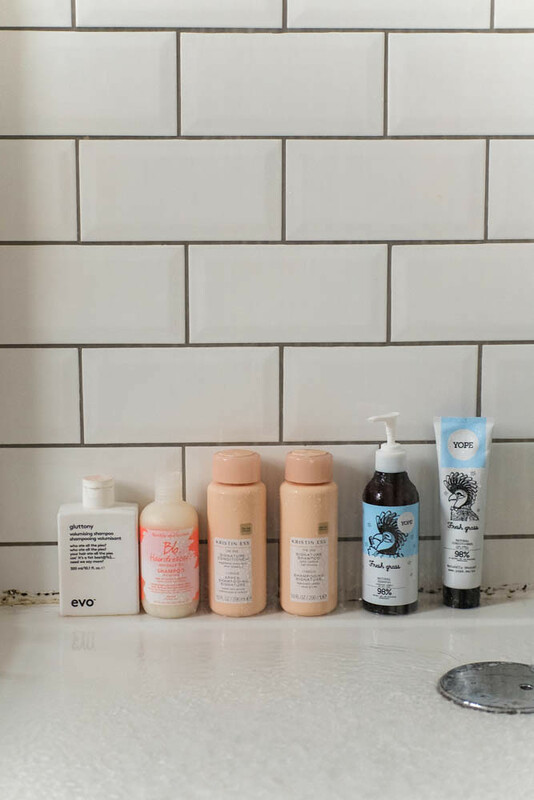 The first being evo’s Gluttony shampoo*– free of sulfates, parabens and nasties and ‘gimmick free’- it’s a total all-rounder for lifting yer barnet. On top of that, I’ve also recently tried Yope’s Fresh Grass Natural Shampoo For Greasy Hair*– which was also absolutely A* at removing access sebum (for replacement of the delightful word, grease) and made for another solid washing experience. Finally, it wouldn’t be a fine hair guide without my pre-bed shake up, the humble dry shampoo. One thing I’ve learnt recently is that applying this before bed is a GAME CHANGER. I know this sounds like I was born a hundred years ago, but honestly- the difference it makes sleeping in dry shampoo is extraordinary. Anyway! If you’re after a couple to lift yer roots and leave you with great second day hair (a mean feat if your hair is a flat as mine can be) I absolutely love Aveda’s Shampure dry shampoo*, a powder consistency but honestly so bloody brilliant, as well as Sam Mcknight’s Lazy Girl spray too for something a little more on-the-go. I hope you’ve managed to discover a few new shower pals in here- here’s to scalp solidarity, and sharing any gems below too! Hey Liv, Have you tried Nioxin Before? Its for thinning hair. I use it as my main hair care now. It was developed for those going through chemotherapy etc. its good. I have super fine hair too and the only shampoo and conditioner that I have ever thought makes a real difference and leaves my hair clean without getting greasy again straight away is Kristen Ess. Game changer!! Also to other comment I’ve used nioxin for a few years. Definitely better than drug store brands but nowhere near as good as KE.